This pirate right hand side slide is perfect for those older boys and girls as it has a large bouncy castle bed with a side slide. 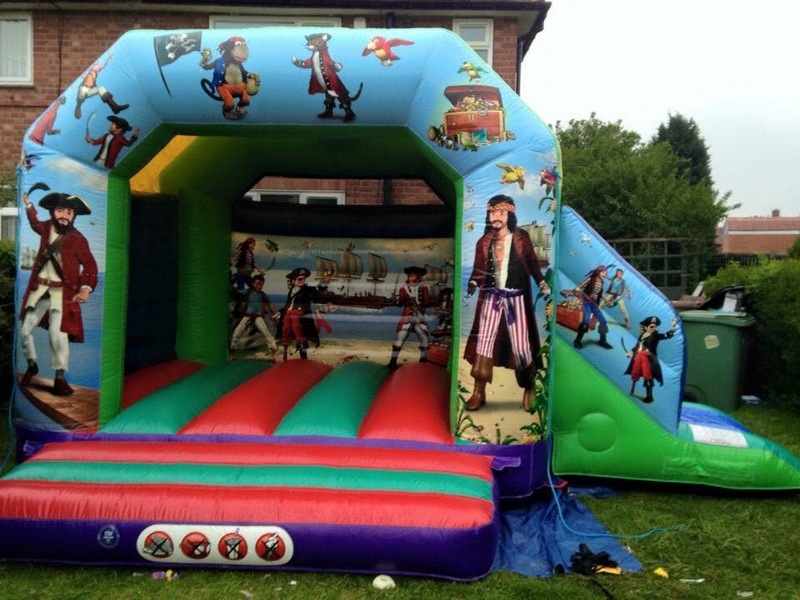 This bounce and slide is perfect for pirate themed parties or as a stand alone pirate castle. 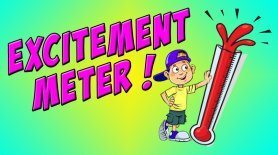 Please note that due to the side slide this castle is extremely wide and your chosen area should be carefully measured to make sure that it will fit.